We’ve increasingly seen the rise of ambiguity, political instability and nationalistic agendas of populist parties across many countries worldwide. 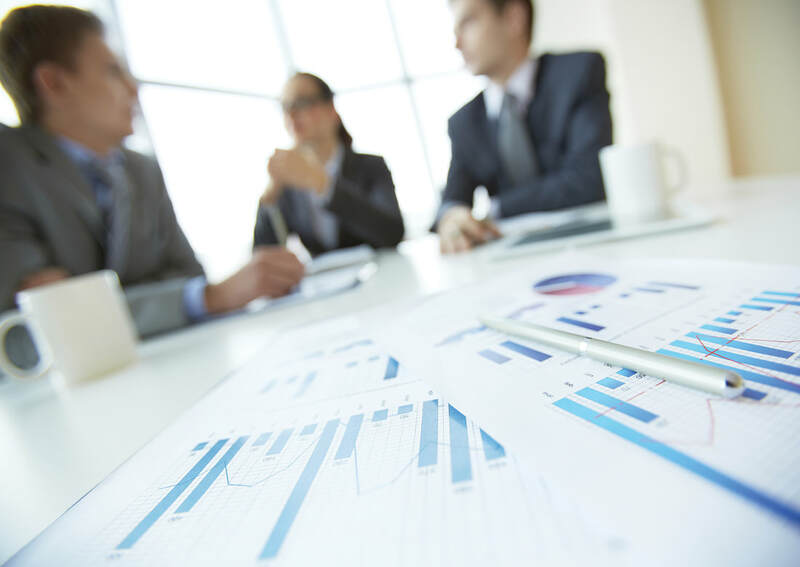 Together with the economic slowdown of 2008, these factors continue to pose challenges for businesses operating in such uncertain environments to meet their ambitious goals. Organizations often choose alternative methods of doing business even when this means walking a thin line between what’s ethically questionable, shady or outright illegal. According to the 2016 ACFE Report to the Nations, the cost of fraud is staggering. The median loss from a single occupational fraud for an organization is $150,000. Financial statement fraud causes by far the greatest median loss per scheme. Hence, unless we teach high ethical standards to our future leaders, fraud could grow exponentially. Many of you know the importance of blending anti-fraud training into our accounting and auditing curricula. Recent economic crimes have only highlighted the need for more qualified anti-fraud professionals. Many universities and colleges across the U.S. now offer courses that provide such training for students. The ACFE Anti-Fraud Education Partnership supports this growth by providing expert training to accounting, auditing and other business students plus educational tools and resources to instructors. About 210 U.S. universities and colleges, participating in the partnership program, are educating students on the basic elements of fraud prevention, detection and examination. For comparison, the number of such participating universities in Europe is only seven: three in the U.K., one in France, two in Greece and one in Lithuania. 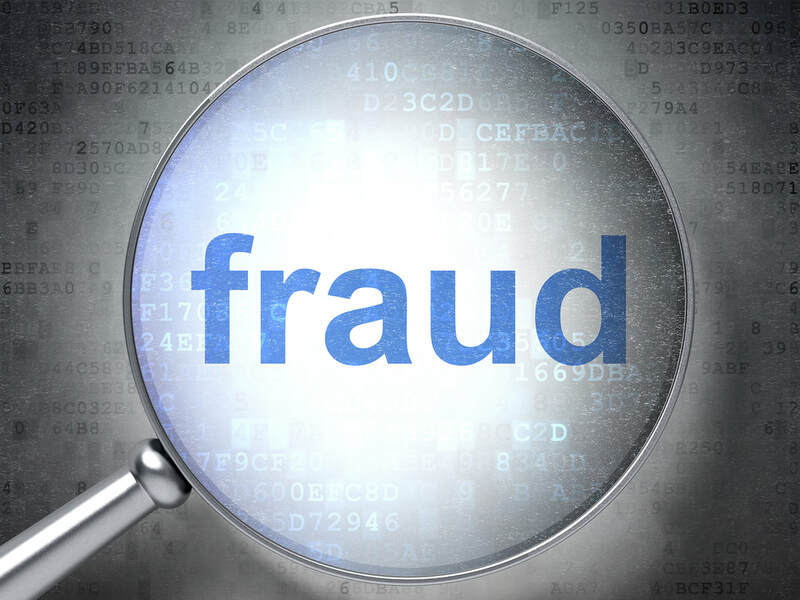 Fraud costs the European economy up to 990 billion euros in GDP terms per year. (See The Cost of Non-Europe in the area of Organised Crime and Corruption: Annex II - Corruption, by Hafner, M. et al., March 2016.) Also the median loss of single occupational fraud in Europe is above the worldwide average, according to the 2016 ACFE Report to the Nations. Thus, anti-fraud training should stand at the threshold of recognition in academia as a discipline worthy of degree status. Besides the continuing growth of universities and colleges that offer anti-fraud training, we also must embrace the changing methods and technologies of fraud and thus model courses that would address these changes. For example, we need more professionals trained in anti-fraud principles who can combat cyberfraud in their fraud examinations. However, reviewing a number of universities and colleges across Europe indicates that few of them offer such fraud-related education in their programs. Because financial crime knows no borders and fraudsters continually change their techniques, fighting and penalization of economic crime must be handled consistently across the globe. This implies that academia needs to tailor programs that would train future professionals to be able to work with each other on transnational cases by understanding dissimilarities in corporate and compliance regulations as well as in varying law-enforcement cultures — among other anti-fraud issues. Higher-education anti-fraud programs globally are similar. Universities and colleges have responded to recent corporate frauds by including training about identifying and understanding fraudulent activities. Some institutions use standalone fraud or forensic accounting courses, and other schools make fraud a component in auditing classes. 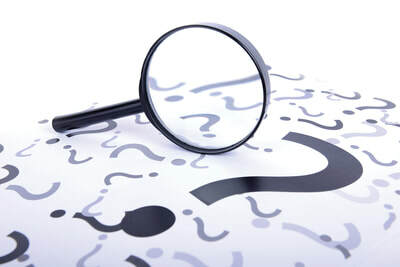 Topics include principles and standards for fraud-specific examination, fraud-specific internal control systems, and proactive and reactive investigative techniques. For example, at Sheffield Hallam University in the U.K, which is a European member of the ACFE Anti-Fraud Education Partnership, students in their first year learn main principles of accounting and finance, and familiarize themselves with the business environment via business games and development of vital IT and numerical skills. In the second year, students deepen their understanding of electronic crime, fraud evidence and expert witnesses. In the third year, they apply the skills they’ve gained by taking a one-year paid work placement to obtain insight and experience within the industry. Finally, during the fourth year, students evaluate forensic accounting techniques and forensic investigation in professional work contexts. By now, we realize that other business majors besides accountants and auditors should have anti-fraud knowledge and training. Because fraud takes multiple forms across various industries, schools should include modules that are specific to fraud schemes prevailing within different business areas. Introducing anti-fraud education to all business majors can broaden their skill sets and forensic accounting specialization focuses. Also, graduating students can help address fraud issues more efficiently, thoroughly and sooner. Universities have already begun expanding anti-fraud education beyond forensic accounting. However, the profession needs more institutions to take the plunge. I’m grateful for the opportunity to be the new editor of this column. It’s my honor to share some thoughts and serve as the ACFE Higher Education Advisory Committee co-chair. It will be a challenge to succeed previous editors and their inspirational leadership, yet I believe I can carry on with the same passion. Each Fraud EDge column that Pat Johnson and previous editors wrote or edited gave me applicable food for thought. Thank you all! I’ll continue to look for ways to encourage and expand collaboration between academia and the practitioners’ worlds. I would like to share ideas on anti-fraud trainings and related issues from professionals and students globally to help unite regions. The January/February 2017 column will focus on professionals’ views about introducing anti-fraud training in European higher-education institutions. I’ll also talk about the establishment of the International Anti-Corruption Academy (IACA) in Laxenburg, Austria, which is dedicated to overcoming shortcomings in knowledge and practice in anti-fraud professions and seeking to empower professionals for tomorrow’s challenges. Sandra Damijan, Ph.D., CFE, is lecturer and program coordinator of the Corporate Integrity Academy at the Faculty of Economics, University of Ljubljana, Slovenia. Damijan, the ACFE Higher Education Advisory Committee co-chair, is the former forensic leader at PwC Slovenia and investigator at the Slovenian Anti-Corruption Commission. Her email address is sandra.damijan@ef.uni-lj.si. Slovensko Združenje preizkušenih preiskovalcev prevar - ACFE Slovenija je regijski odsek mednarodne krovne organizacije Association of Certified Fraud Examiners ACFE. V Združenje smo vključeni imetniki naziva preizkušeni preiskovalec prevar - Certified Fraud Examiner (CFE) in drugi strokovnjaki, ki se poklicno ukvarjamo s preprečevanjem, odkrivanjem in preiskovanjem prevar ali pa nas to področje zanima. Strokovnjaki s področja preprečevanja, odkrivanja in preiskovanja poslovnih prevar so v svetu zelo iskani, zato je to hitro razvijajoči se poklic. Gre za visoko usposobljene strokovnjake, katerih pomembnosti se zavedajo lastniki in vodstva podjetij, člani nadzornih svetov, upravnih odborov, revizijskih komisij in regulatorji. Po vsem svetu priznana in spoštovana profesionalna odličnost CFE certifikata (Certified Fraud Examiner) bo vaša razlikovalna prednost, izkazovala bo vaše strokovno znanje, povečala vašo tržno vrednost in posledično vaš zaslužek. Četudi področje upravljanja s tveganji prevar predstavlja le del vaših delovnih obveznosti, lahko s CFE certifikatom dodatno utrdite svojo profesionalno vrednost. Izmenjujte svoje ideje in dileme, rešujte svoje izzive in probleme s pomočjo mreženja ter ustvarjajte dragocene poklicne povezave. Povežite se z drugimi strokovnjaki iz okolja na lokalnih sestankih in izobraževanjih ter preko spleta s strokovnjaki iz vsega sveta, tudi s pomočjo socialnih medijev in forumov za razprave. Svoje znanje nadgradite z vsebinami, ki so pomembne za vaše profesionalno delo. Spremljajte najnovejše informacije in trende preko objav, ki so dosegljive na slovenski (http://www.acfe.si/) in mednarodni (http://www.acfe.com/) strani Združenja preizkušenih preiskovalcev prevar. Uporabljajte praktične vire in orodja, dostopna na acfe.com in www.acfe.si, ki vam prihranijo čas in izboljšajo kvaliteto vašega dela. Na voljo so vam popoldanska srečanja, seminarji, konference, knjige, priročniki, krajša gradiva in tečaji za samostojno učenje. Člani ACFE, ki delujejo v okviru slovenskega in mednarodnega ACFE združenja, sodelujemo na dogodkih v organizaciji ACFE ter v organih združenja ACFE. Vključite se lahko kot predavatelji ali kot člani upravnega in nadzornega odbora ter tako pomagate oblikovati prihodnost ACFE. Iz ACFE gradiva »Compensation Guide for Anti-Fraud Professionals« za leto 2017/2018 izhaja, da nosilci certifikata CFE zaslužijo 31 % več kot tisti brez certifikata CFE. Kratki članki članov Združenja ACFE Slovenija.